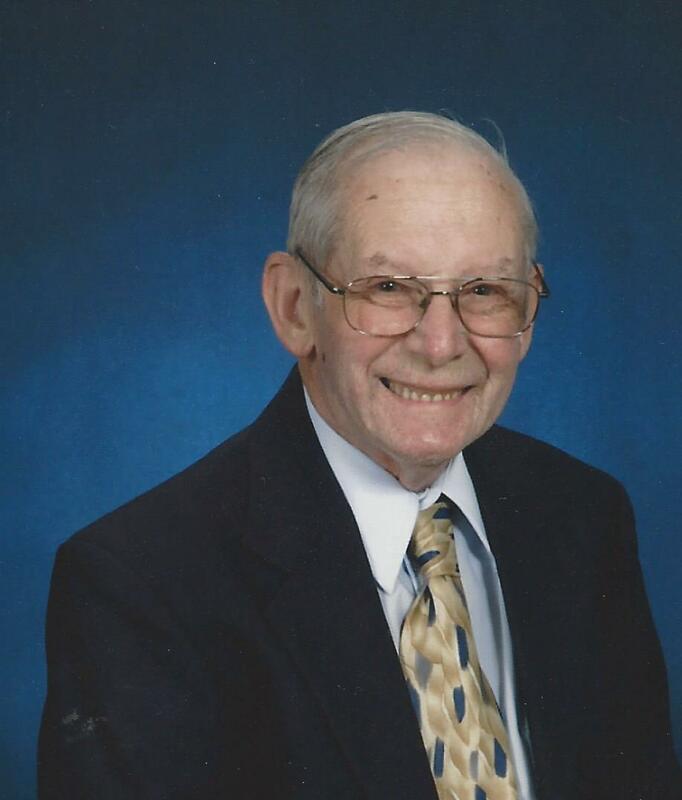 Webster Allan Temple, 87 of Green Cove Springs, FL passed away Thursday, February 7, 2019. Mr. Temple was born in Racine, Wisconsin to the late Webster Smith and Laura Axmann Temple. He moved to Green Cove Springs six years ago from Alabama. Webster graduated from Washington Park High School, served his country in the US Army, and later attended Racine Technical Institute to become an electrical engineer. He retired as Head of the Engineering Department with Mamco Corporation in Wisconsin. Mr. Temple enjoyed traveling whether it was to Germany or to Tahiti, but always returned home to cheer on the Green Bay Packers. Mr. Temple is survived by his wife of 42 years, Karen Temple, children, Webster (Sue) Temple and Marlene Spears, stepchildren, Deborah (Joel) Rocha and Pam (Dave) Matthews, grandchildren, Tracy, Nicole, Athena, Takota, Brian and Jacob and 4 great grandchildren along with another expected great grandchild. He was preceded in death by his son-in-law, Coy Spears and granddaughter, Katie Cunningham. Memorial Services will be held 11:00 AM Monday, February 11, 2019 with Rev. Mark Hults officiating. Military Honors will be rendered by the US Army.